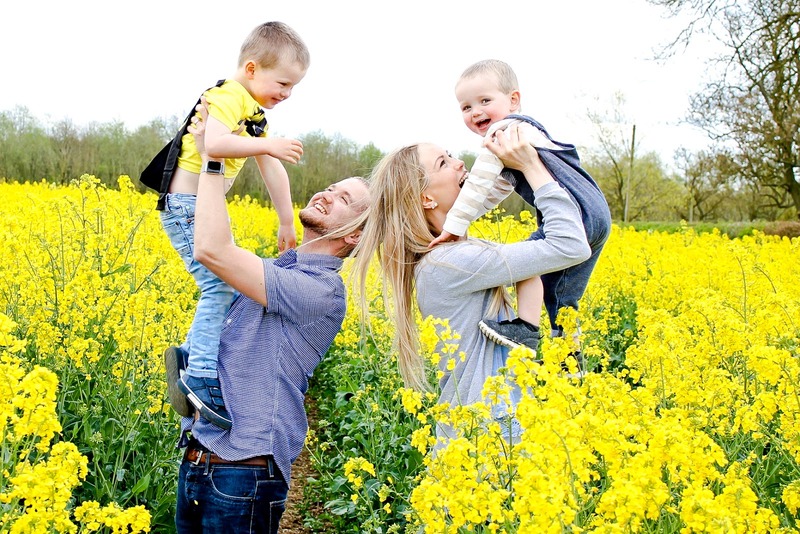 One of our very first family holidays was to Dorset back when we had just Ethan and before he was barely walking and it's a holiday I always look back fondly on. We found that Dorset had so much to offer - we always had something to do and something to see. 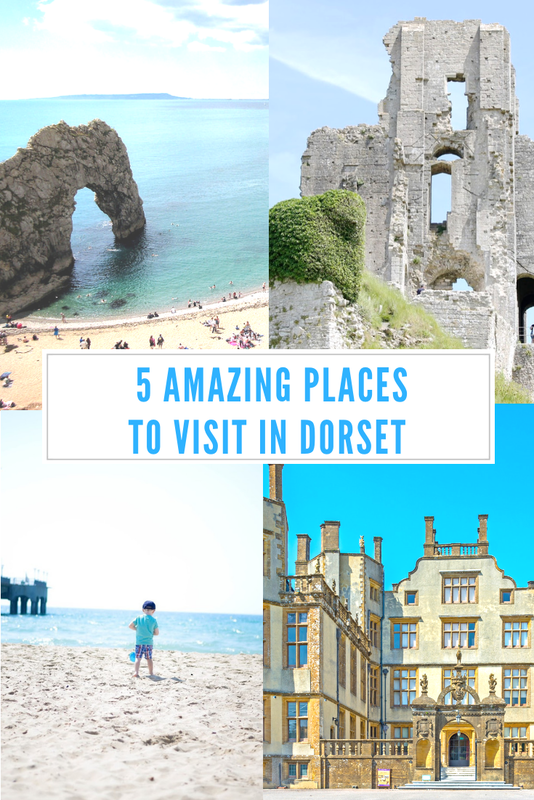 Today I am sharing five amazing places that can be found in Dorset, that help to make Dorset such a great place to visit here in the UK. 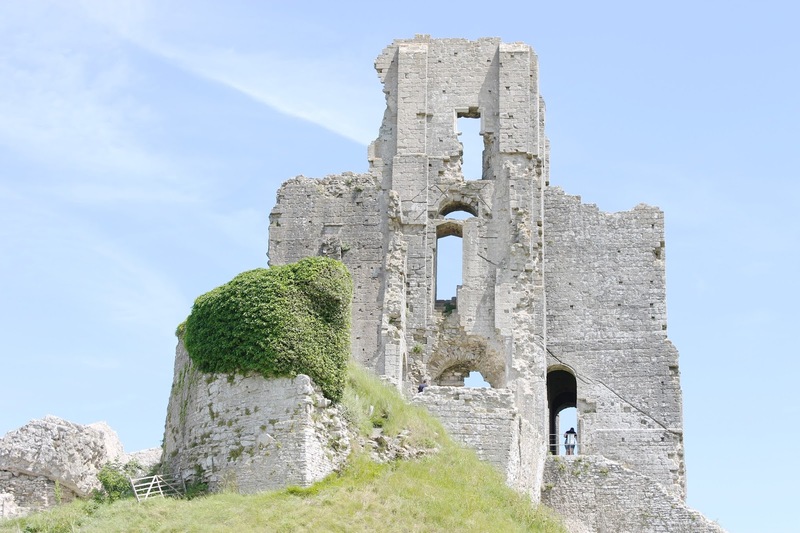 Soaring above Corfe village, the Corfe Castle is an unforgettable sight not to be missed. As one of Britain's most iconic survivors of the English Civil War, the castle ruins offer a fascinating slice of history as well as some pretty incredible views. We loved it here and I'd love to go back one day with both of our boys! Lulworth Cove is a cove near the village of West Lulworth on the Jurassic Coast World Heritage Site in Dorset. 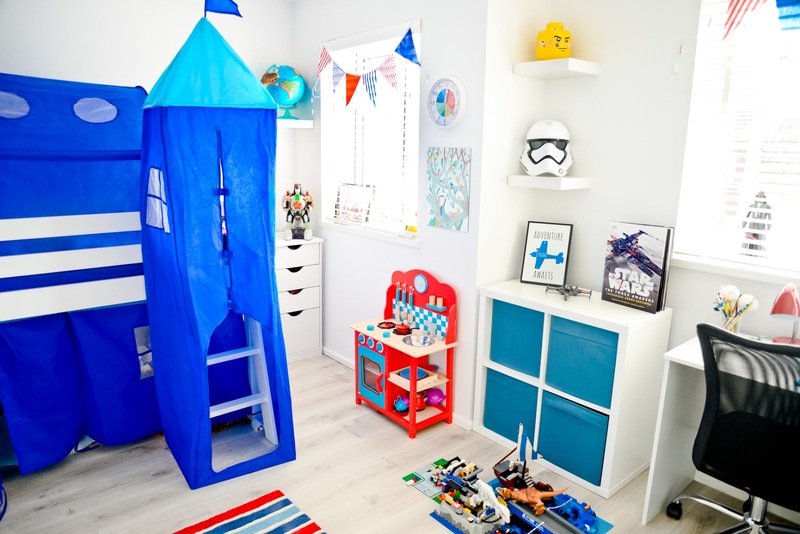 The cove is super popular with approximately 500,000 visitors a year! 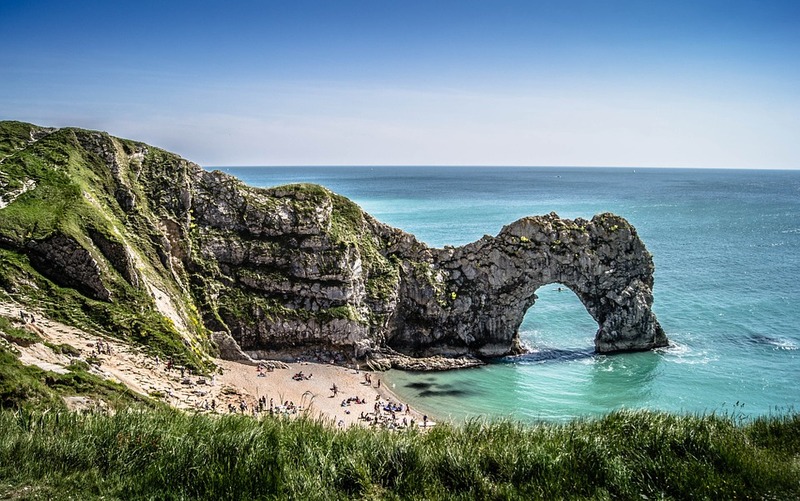 You can also pay a visit to the Lulworth Cove Visitor Centre, where you can learn about the Cove and also Durdle Door (more on that below) - two of the most iconic geological features on the Jurassic Coast. 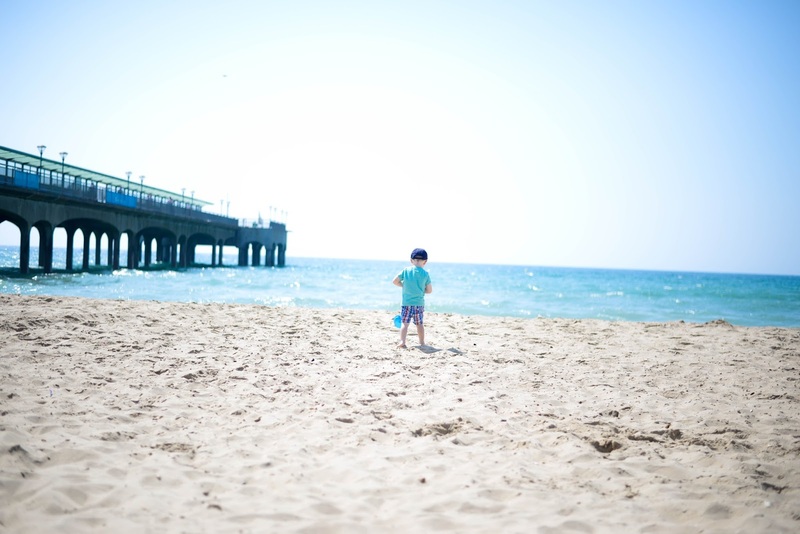 Boscombe beach is one of Bournemouth's most popular beach areas. It's actually our personal favourite on a hot summers day. The sand is golden and the beach is really clean. Along Boscombe Pier, you can discover several musical instruments lining the route. These instruments are handcrafted and made especially for the pier. A new addition is fish-friendly mini golf on Boscombe Pier - at the end of the course, your balls (made of fish-food) drop into the sea making it a nice little treat for the fish too! 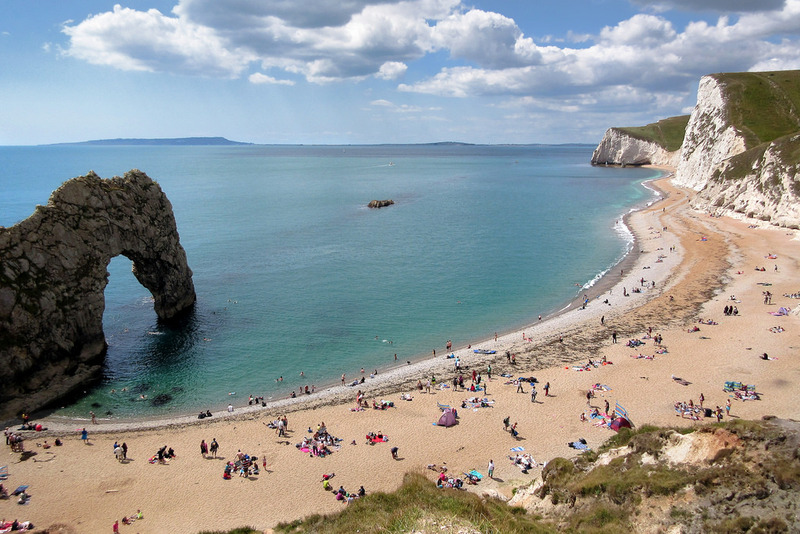 Durdle Door is one of the Jurassic Coast’s most iconic landscapes. It is a natural arch, formed from a layer of hard limestone standing almost vertically out of the sea. 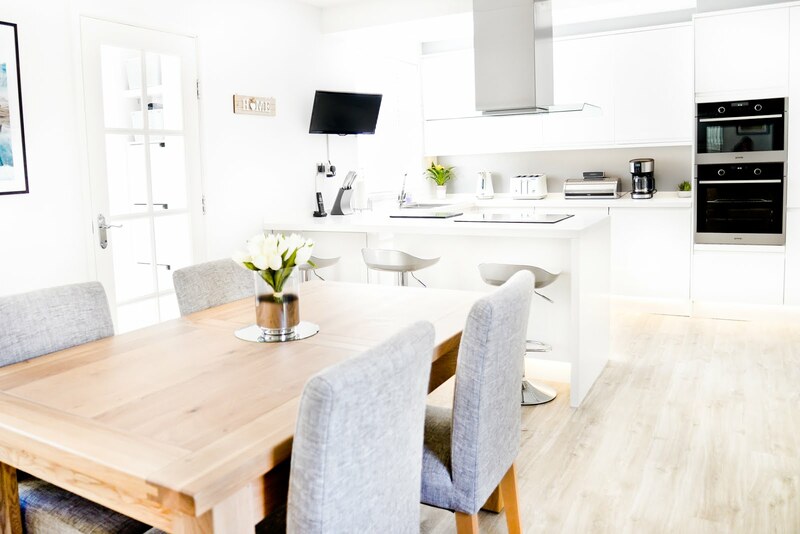 When you visit expect clear water, clean beaches and the utterly beautiful views. 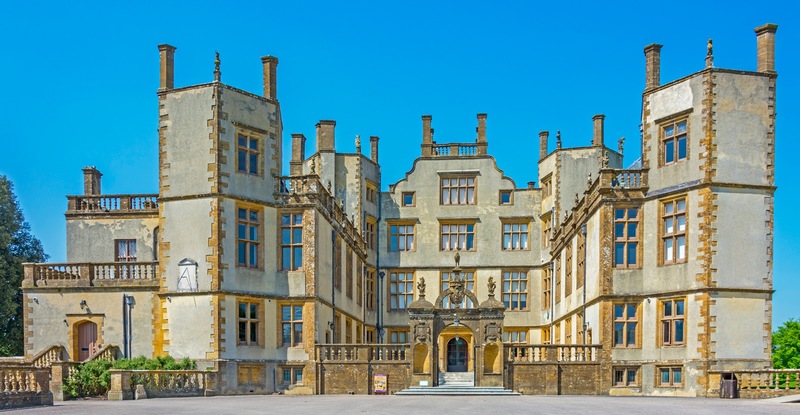 Whilst in Dorset, explore the beauty of Sherborne Castle with it's magnificent staterooms, nationally important collections of art, furniture and porcelain. You can also visit the impressive Tudor kitchen as well as taking a look at the fossil and archive displays in the cellar. 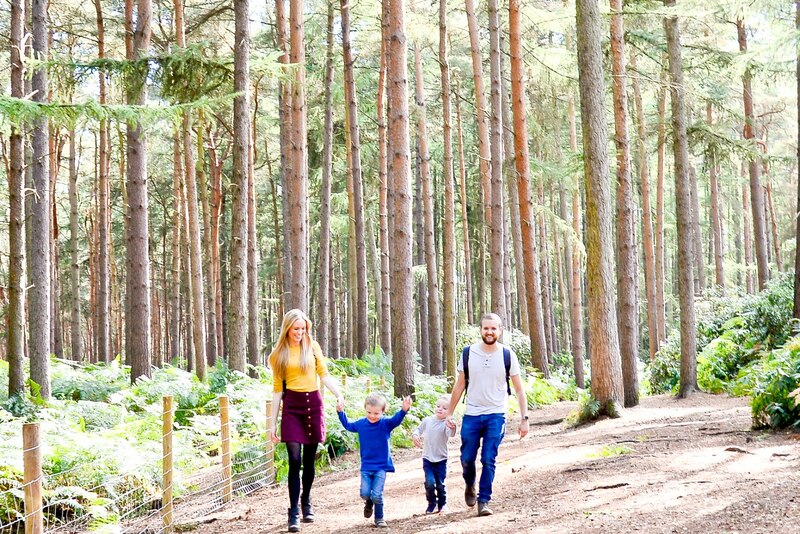 Don't forget to check out the beautiful gardens and the magnificent walks. 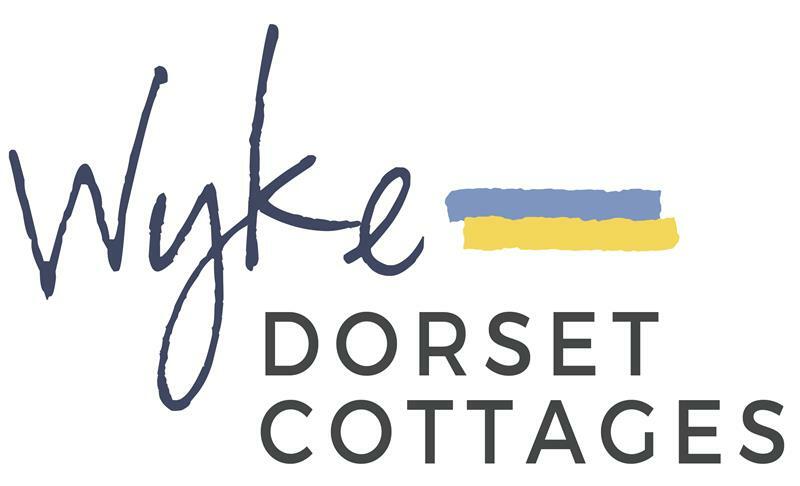 Whether it's a family holiday or just a short mini getaway Wyke Dorset Cottages offers great value deals on their collection of gorgeous Dorset properties. To find out more and book visit dorsetcottages.com and take a look at their available Dorset cottages.